One brown bear saw one yellow bee. 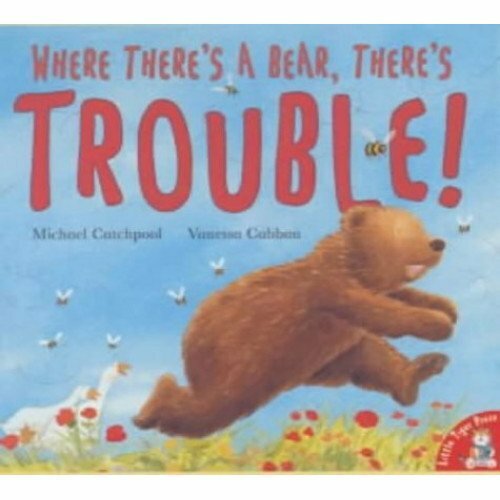 And one yellow bee saw one brown bear. One brown bear thought I'll follow this bee because he'll lead me to honey. And so the chase begins - and there's more trouble than even one yellow bee would expect! 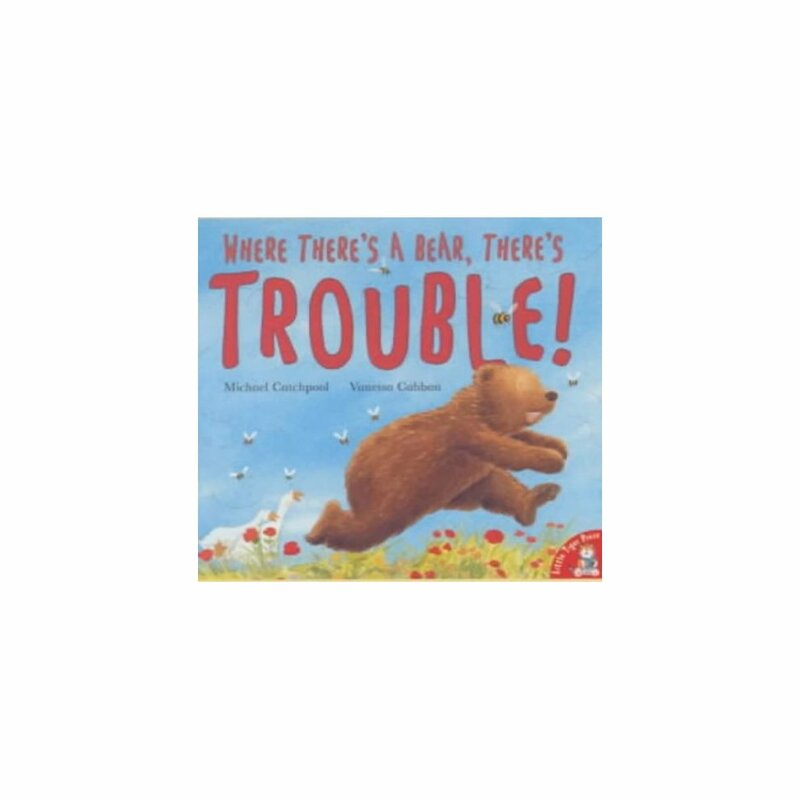 More Product Details for Where There's a Bear, There's Trouble!